Favorite furniture is important to most families. Does your crowd have a comfortable couch for watching family movies? Or a special recliner that the kids fight over? These much loved pieces are in constant use in your home; stains and dirt build up quickly. Dirt and soil accumulates in ways you can see and ways you can’t see. 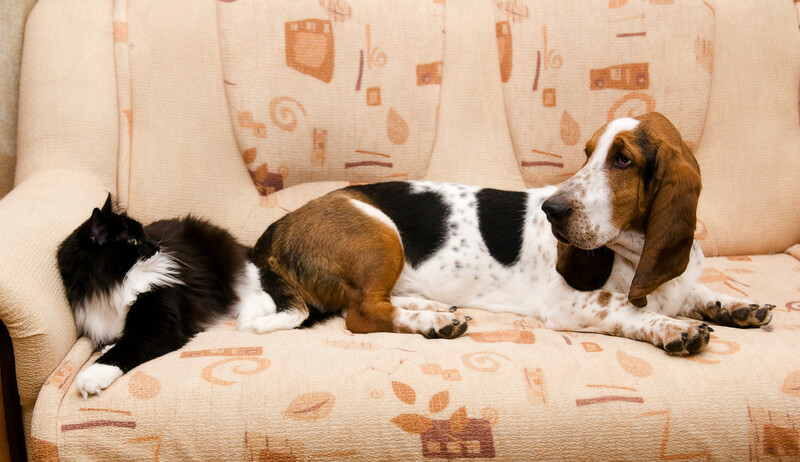 Your upholstery collects contaminants such as dead skin cells, oils and dust that are not often visible to the naked eye. A professional upholstery cleaning with ServiceMaster by JTS will help your pieces shine and look great while, at the same time, removing the contaminants you can’t see. Incorrect cleaning methods may cause shrinkage, color bleeding or discoloration to the fabrics used on your furniture. Different types of fabrics or blends require very different cleaning methods and it can be difficult for a homeowner to look at their upholstery and know the right cleaning method that needs to be used. ServiceMaster by JTS has upholstery experts standing by. We eliminate the guesswork and help homeowners avoid damaging their most precious upholstery.We select the best cleaning methods and use professional equipment designed to remove the most soil possible. Call ServiceMaster by JTS today for your free in-home residential upholstery cleaning estimate.